For this project I was Senior Researcher and compiled research regarding the cultural context as well as design-focused insight for each of the 4 topics. 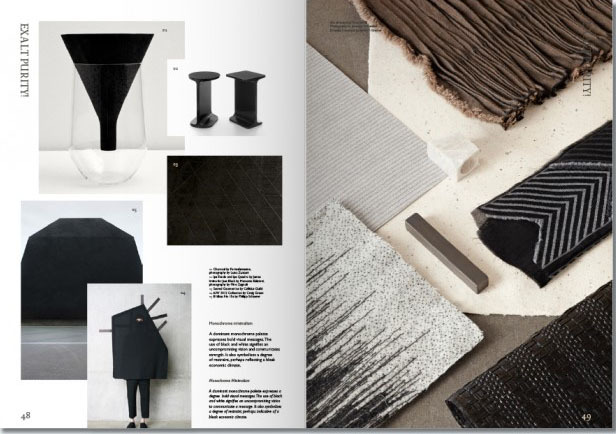 In line with the respective design direction, I sourced materials, props and existing design work for the fabric shoot. Please find more information on this project on FranklinTill.